AMD Ryzen 3000 processors are coming in the next few months. 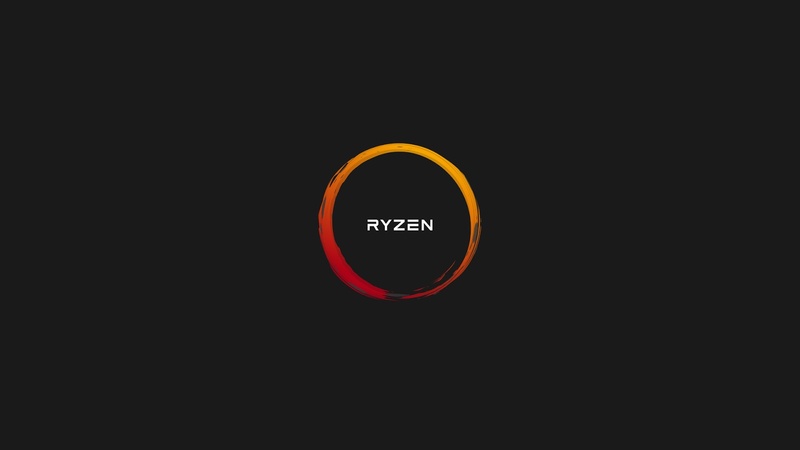 AMD had confirmed earlier this year that Zen2 processors will support AM4 sockets currently used by the current Ryzen 2000 series. Motherboard manufacturers have already started rolling out the BIOS update for the X 370 and 470 boards. Regardless of the rumors of the Rijnon 3000 series, launched with 16-core and 135W TDP, it should also support more mainstream boards with AM4 sockets. Most Ryzen, motherboards with A350 and B350 chipsets, B350 is more popular due to the overcoding capabilities of the B350. The A320 board is still a good budget board. ASUS has already started issuing BIOS updates for A320 and B350 boards, even the base-level A320M-K is also getting. 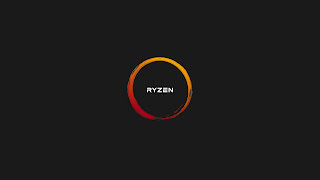 It strongly confirms that AMD Ryzen 3000 processor will be compatible with both high end and budget boards. For anyone wishing to upgrade to the new 3rd Gen processor, this will negate the need for a new motherboard. Despite using the same architecture with the Intel processor, every 2 generations needs to upgrade to a motherboard; AMD's policy is a breath of fresh air, in which AM4 has been confirmed to be supported by 2020.